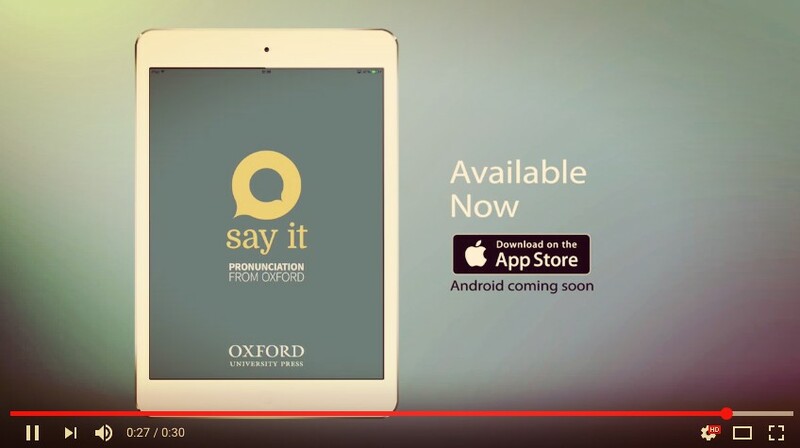 In her previous post, Jenny Dance told us how she came up with the idea for a pronunciation app and got it published by OUP. Now, she tells us about the main challenges in bringing the app to market, how she overcame them and what she learned as a result. 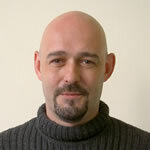 Inspiring reading for anyone thinking of taking the plunge and developing their own ELT product. So you want to make an app. 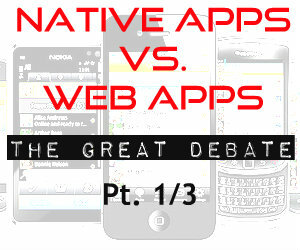 The most basic technical question you’ll need to answer is: native app or web app? What’s the difference though, and why should you care? And isn’t a web-app just a website? Read on. 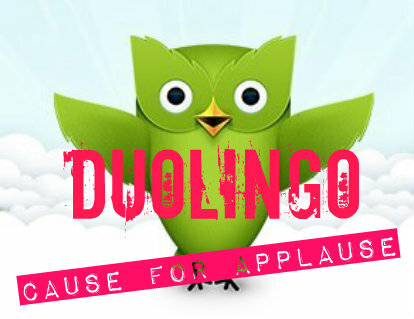 What is the appeal that has led to Duolingo being awarded the free iPhone app of 2013? 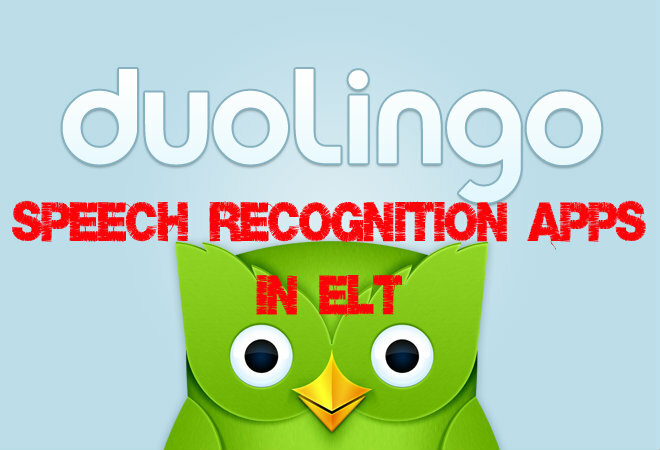 I’d go out on a limb here and suggest that the SR element of the Duolingo approach is more gimmick than gristle.